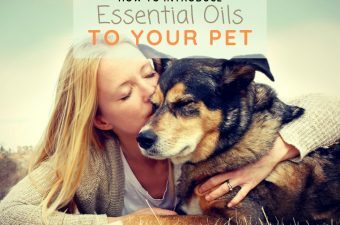 For me, Lisse essential oils wasn’t one of those companies that you always hear about and want to check out, but never get to… No no. I had honestly never ever yet heard of Lisse, until a reader of my blog submitted a request for this company review. I found out that Lisse has quite an astonishing line of products to offer, so definitely I had to test them out and share with all of you! 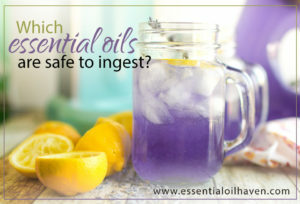 What’s the Best Thing about Lisse Essential Oils? 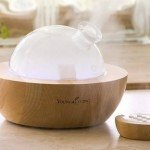 I’ve personally found the essential oil quality to be awesome. 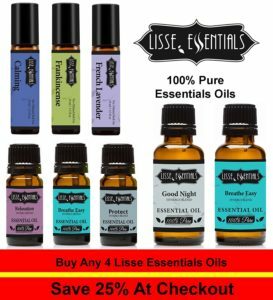 Lisse Essentials was established in 2014 by a group of family and friends with the sole purpose of providing the best quality essential oils and related products at affordable prices. Based in Sylmar California, the main focus at Lisse Essentials has been to provide the best customer experience possible. They offer customers a 100% money back guarantee if you are not satisfied for any reason. Lisse essential oils are sourced from around the globe. 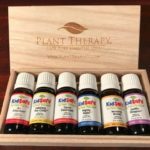 We have developed a close personal relationship with one of the largest importers of essential oils in the United States. We work closely with our suppliers to ensure we are only supplying the best oils possible. 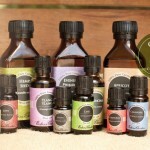 Our carrier oils are cold pressed and our essential oils are steam distilled. All of our oils while in our possession are stored in a temperate controlled environment to ensure quality. Lisse essential oils are routinely tested for quality control by their supplier. Tests parameters for quality vary depending on the specific product. Tests for quality include the following. After this testing, Lisse only purchases 100% pure essentials considered to be “Therapeutic Grade”. Test results can be made available upon request. 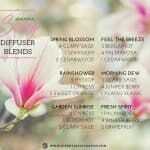 The popular PROTECT blend by Lisse falls into the category of alternatives to the Young Living Thieves blend. 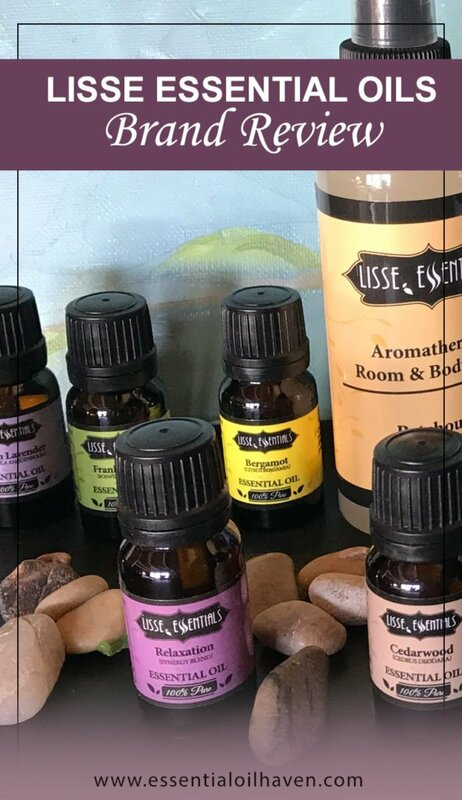 Lisse essential oils offers a comprehensive aromatherapy product line-up, including essential oil singles, blends (synergies), roll-on bottles, gift sets, carrier oils, body mist, and a variety of essential oil bottling products for aromatherapists among us that may like to re-package their own creations. At time of writing, Lisse offers the following 29 single essential oils: Bergamot, Camphor, Cedarwood, Cinnamon Bark, Clary Sage, Clove Bud, Cypress, Eucalyptus, Frankincense, French Lavender, Geranium, Grapefruit, Juniper Berry, Lemon, Lemongrass, Lime, Mandarin, Marjoram, Orange, Oregano, Patchouli, Peppermint, Rosemary, Sweet Basil, Tea Tree, Thype, Vetiver, Wintergreen and Ylang Ylang. 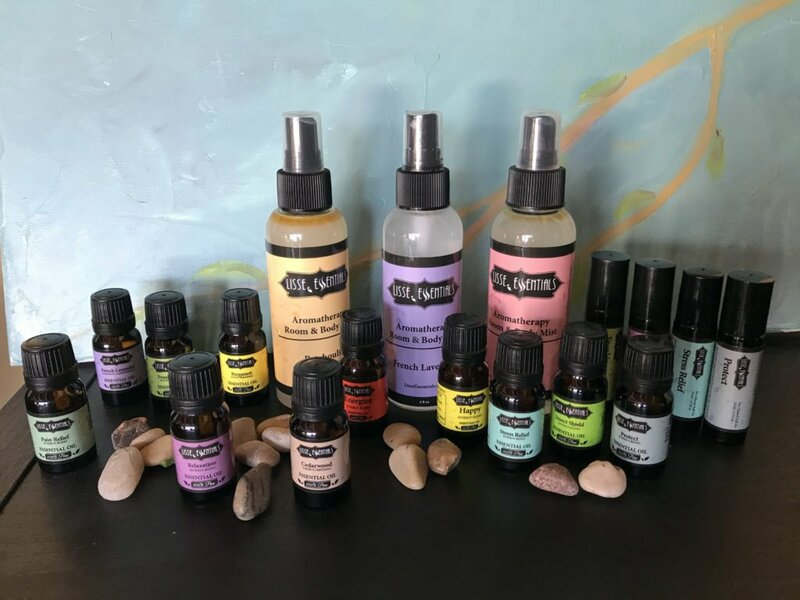 Also, the following 17 synergy blends are available: Berathe Easy, Calming, Citrus Blast, Energize, Equlize, Focus, Happy, Insect Shield, Meditation, Pain Relief, Protect, Purify, Relaxation, Romance, Stay Alert, Stress Relief, and Uplifting. Possibly the most surprising oil in their line-up is the blend “Protect”. 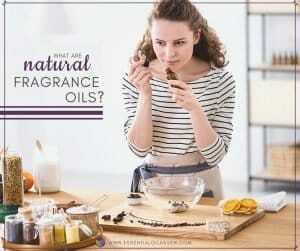 It is very similar to the popular and well-known “Thieves” blend by Young Living. I’m always on the hunt for other options instead of Thieves, and I’ve found Lisse “Protect” to be absolutely amazing. It smells nice, clean, comfortable and beautiful. It’s rich, but not crazy overpowering, I simply love it! I will definitely be re-ordering this one. 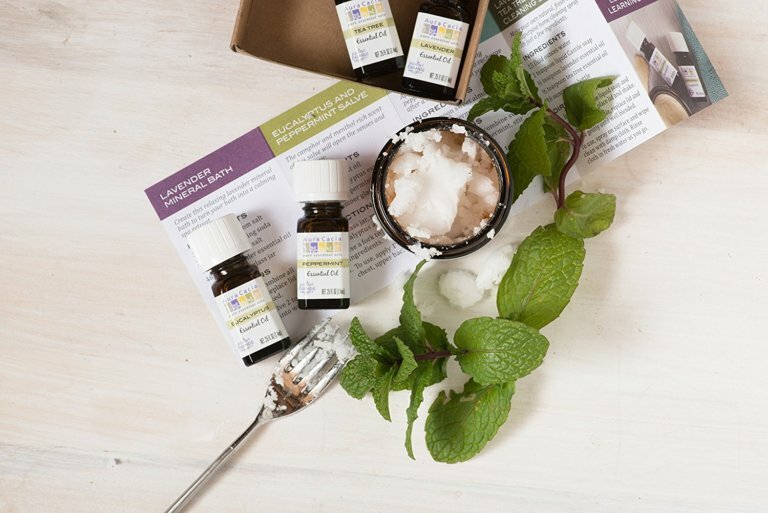 If you’re just starting out with essential oils, it’s sometimes nice to just get a pack of the most popular or favorite essential oils in a simple starter kit. That way, you don’t have to guess or wonder what smells you may or may not like – you just get a nice kit at a reasonable price to try out. For example, get this 6-pack starter kit on Amazon for ~ $27. Try the Lisse Room & Body mists for a fresh aromatherapy boost at any time throughout the day! 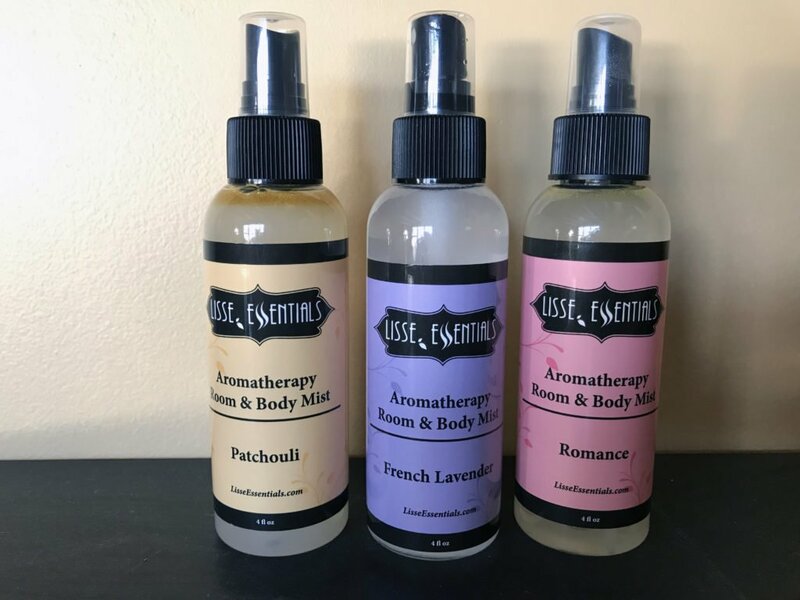 Seriously though, room and body mists let you easily add some essential oils to your day, without having to go start up your diffuser unit, or having to put it directly on your body with a roll-on or other essential oil carrier oil. It’s easy, it’s quick, and it’s not full-strength. 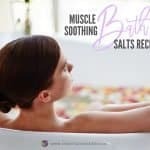 Because these mists also include water, organic aloe leaf juice, and a few other ingredients, they also act to soften and moisturize your skin, or keep linens or room air fresh and pleasant. Try spraying French Lavender mist onto your pillow at night before going to sleep – and enjoy the extra feel of elegance! 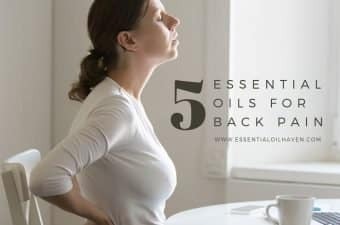 When you’re starting to use essential oils, whether that’d be for stress relief, cold and flu season, massage, or the many other reasons essential oils are useful – you’ll need a good carrier oil! 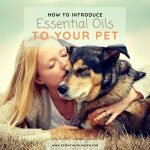 Since essential oils are heavily concentrated and potent, carrier oils are used as a base to dilute the strength of the essential oil into a mix that’s safe to apply to your skin. 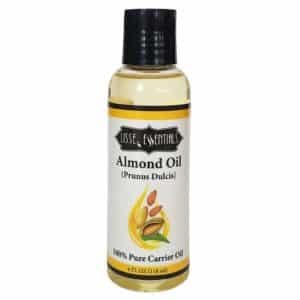 Lisse essentials carries a good variety of carrier oils that you can add to your order. 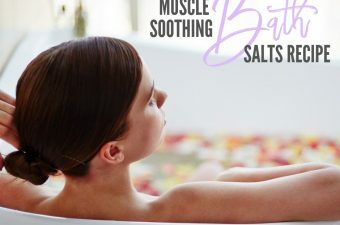 Choose from Almond oil, Apricot Kernel, Argan, Avocado, Coconut, Grape Seed, Jojoba, Macadamia Nut, Marula or Moringa Seed carrier oils on their website. 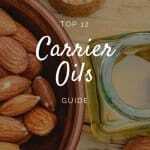 If you’re not sure which carrier oil you’ll like or need, have a look at my article here that describes the many popular carrier oils and how they’re best used. 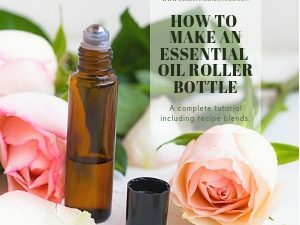 Where Can I Buy Lisse Essential Oils? You are able to purchase Lisse Essentials products directly on their website at www.lisseessentials.com, or on Amazon.com. I’ve found that they seem to have more promotions and “Buy 3 get the 4th Free” type of deals on their Amazon store. And there, shipping is free on orders of $25+. On Lisse’s website, I’ve found a buy 3 get 1 free promotion – ans also FREE SHIPPING on any order. That’s a pretty cool deal, and I recommend you head over there and check out their assortment and prices. It’s quite fabulous and fair! If you have any questions regarding Lisse products or your order, you can reach Lisse Essentials via phone at toll free 1-800-280-1973 from Monday – Friday: 9 AM – 4 PM PST. You may also use their contact form here, or email directly: lissedistribution@gmail.com. I have also created a customer account on their website to test things out – but this just shows my account order history. 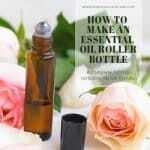 Now, first let me say I love Lisse essential oils. However, I do see a few things in this brand that are maybe just at the baby stages and I wanted to include my thoughts on that in this company review.The Lisse website is a website powered by the popular e-Commerce platform Shopify. Anybody can quite easily make a website on Shopify. This leads me to believe that Lisse is a small, personable operation, rather than a large multi-level marketing essential oil brand. Don’t get me wrong – there’s nothing wrong with that and their products are nice. But if you’re expecting customer support that is typically handled by a call center or customer experience team, I imagine you’ll reach the owner or one very close employee instead. Also, if you shop the Lisse website, you’ll have to excuse the lack of professional lifestyle photography or other impressive graphics work. 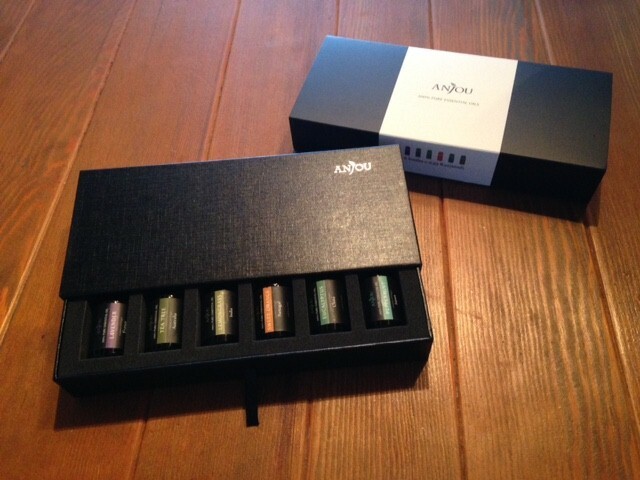 Their website looks a bit plain and not all that exciting – but again, their products are nice (I have tested them myself! ), and I would definitely order from them again. 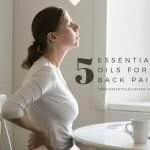 The Lisse essential oil products are nice! 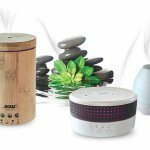 In my opinion, they are definitely on par with other popular brands such as Plant Therapy or Eden’s Garden. 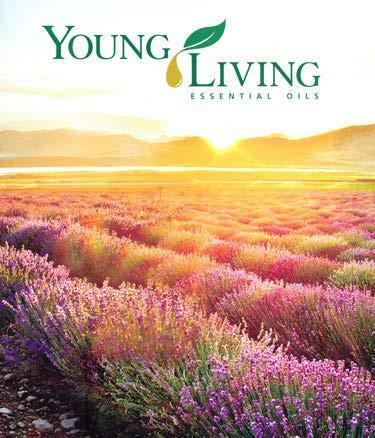 Their “Protect” blend is an increcible alternative to Young Living’s popular Thieves blend. However, I had to deduct points because I’ve found their website lacking in both appeal and function. However, you can bypass this issue easily by simply ordering direct from Amazon – in which case you can also do returns via Amazon and have your questions answered through that popular platform. Overall, a 4.3 rating for me – which speaks for great oils, but quite some room for improvement on the customer experience front.